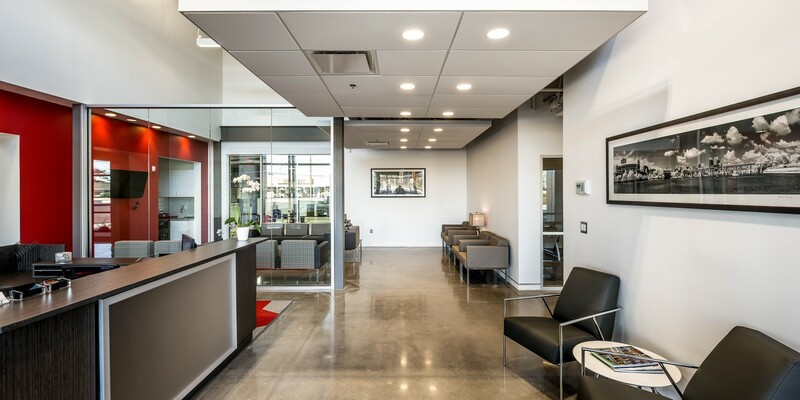 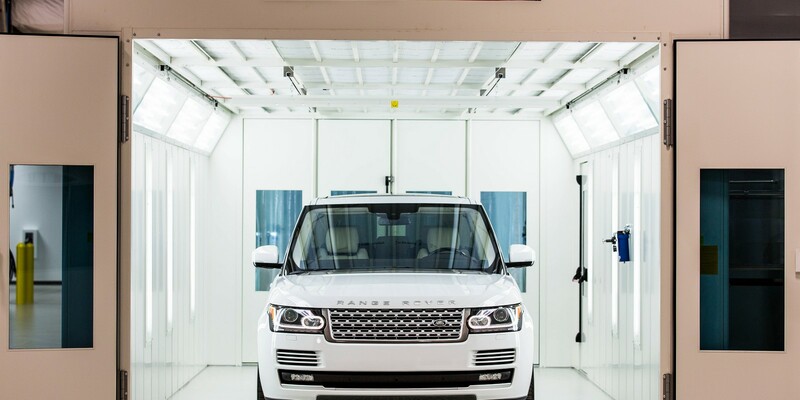 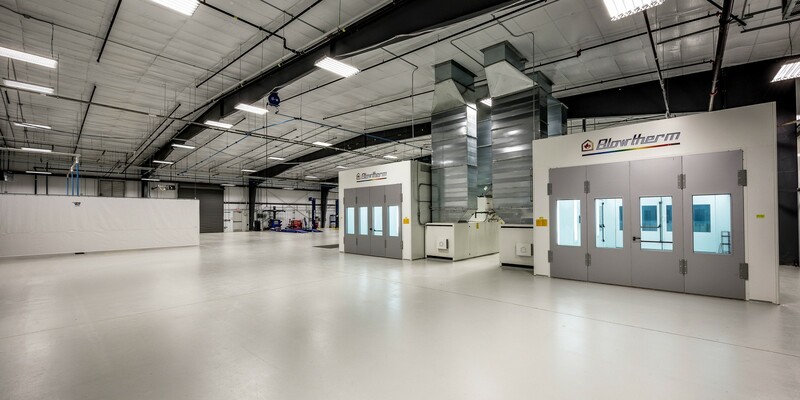 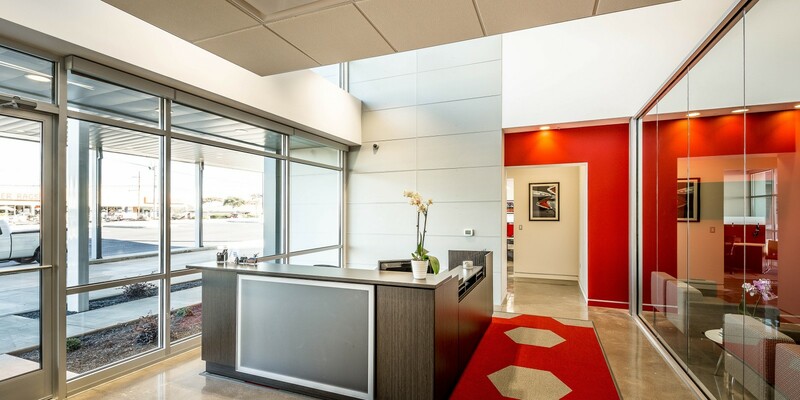 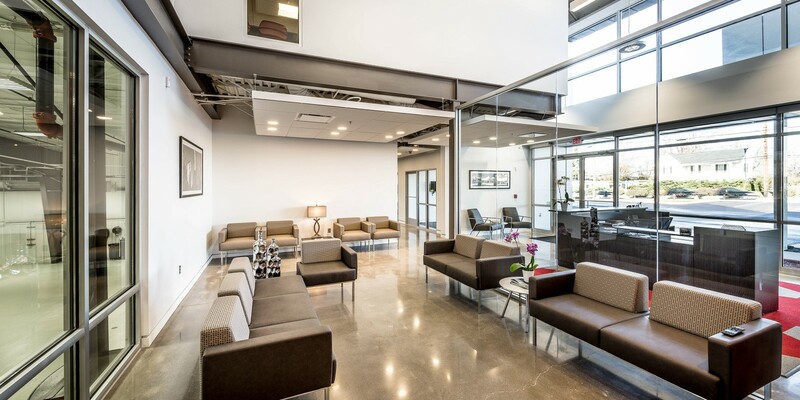 The goal for the new Walker’s Collision Repair center was to create a facility unlike any other in the automotive repair business that would present the values, attention to detail and excellence that define their business. 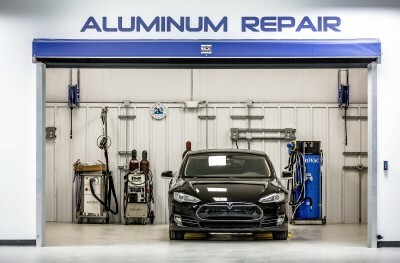 Paul Walker began by painting vehicles in his grandfather’s garage as a teenager and that passion turned into an entrepreneurial enterprise. 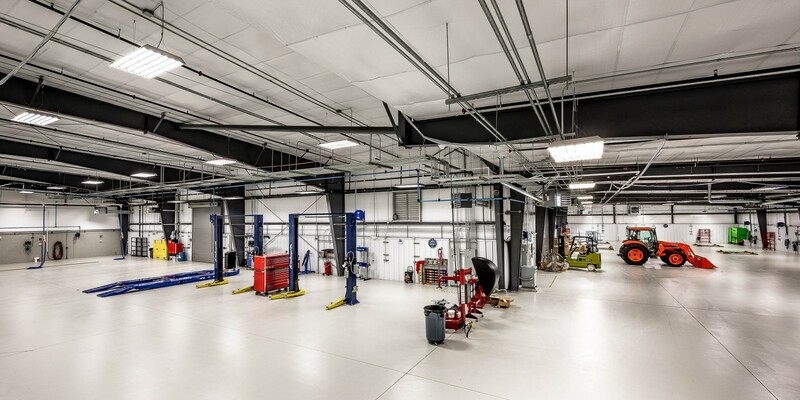 Opened 25 years later this 2nd facility owned by Walker’s Auto Collision repair is a reflection of his reputation for excellence in customer service. 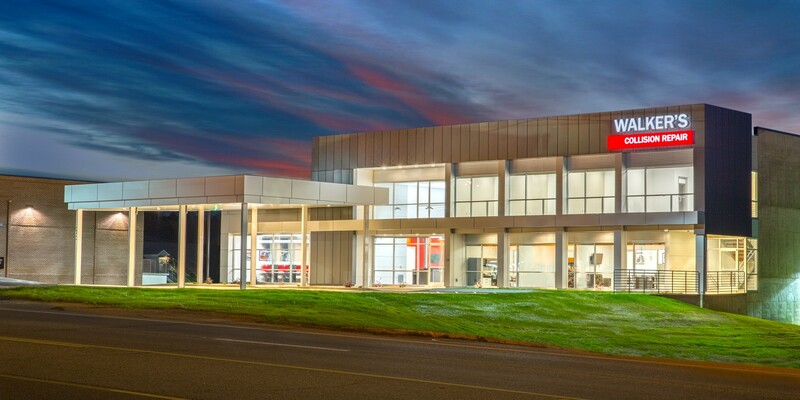 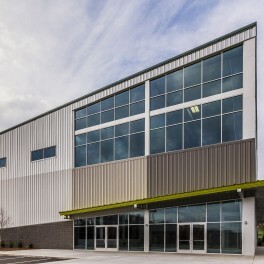 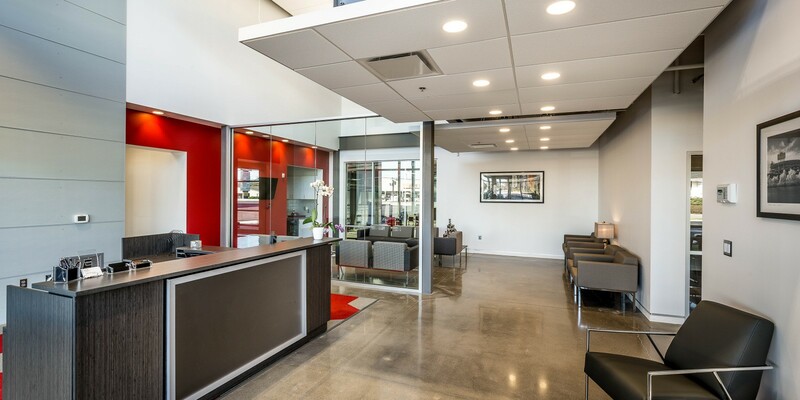 The building provides a contemporary and engaging experience for customers to observe work in progress on vehicles from a window into the service center which utilizes the latest in automotive repair technologies. 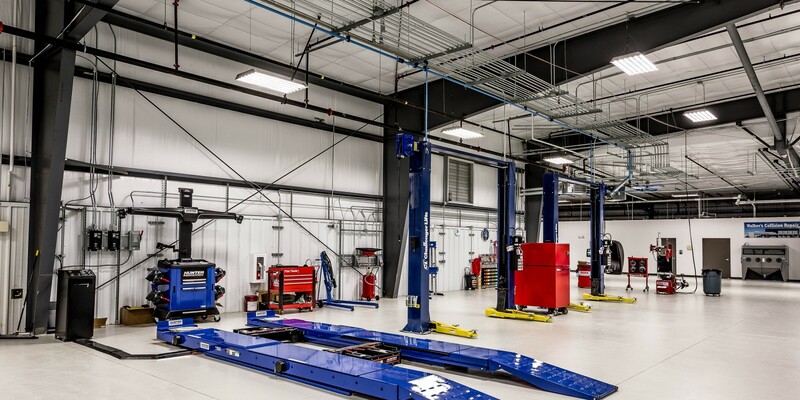 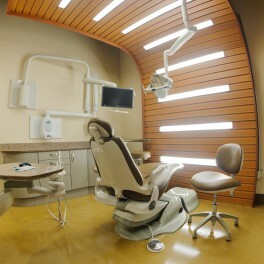 A learning environment is provided on the 2nd floor so that Walker’s team of skilled technicians can receive the highest level of training and certification possible to better serve customers.